Some vending machines are located at various facilities in Land Between The Lakes. 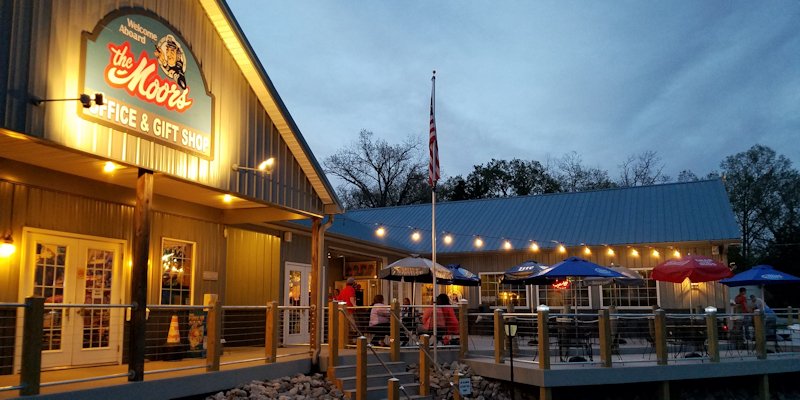 If you're hungry for breakfast, lunch or dinner, consider dropping by one of these restaurants around Land Between The Lakes. You can narrow your search! ... or Where Do You Want To Eat? A fire in early 2018 may have taken the famous Patti's 1880's Settlement restaurants, but it hasn't taken away the beautiful gardens and the attractions, nor some of the delicious dishes Patti's is famous for! 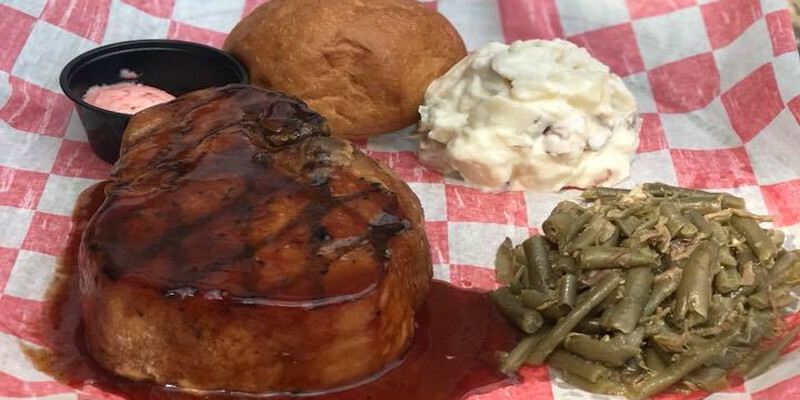 Enjoy the famous pork chop, hamburger and other appetizing selections at the temporary Hamburger Patti's located in downtown Grand Rivers. 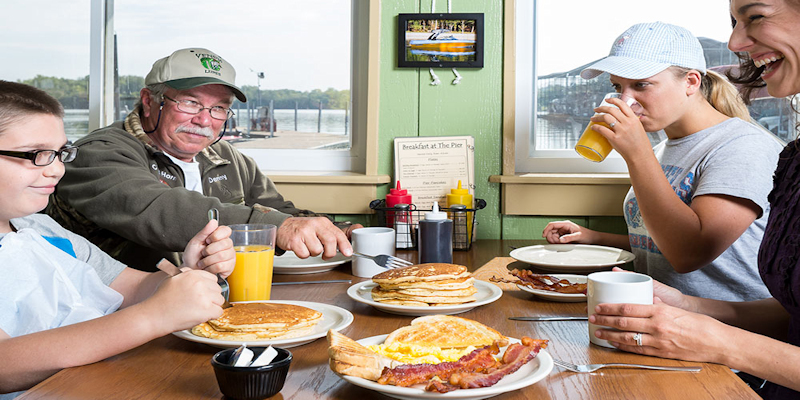 Dockers Grill, at Green Turtle Bay Resort overlooking Lake Barkley, will serve you a hearty or heart-healthy breakfast and lunch! You will find plenty on the menu to make even the kids in your group happy! 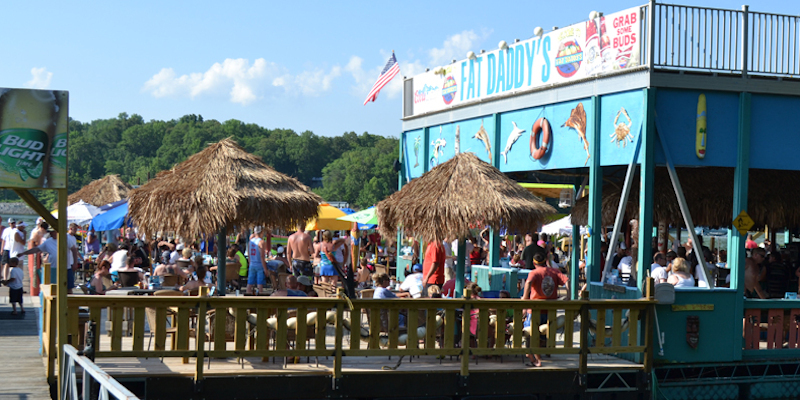 The Landing at Prizer Point Marina & Resort is casual dining in a floating restaurant on the waters of Lake Barkley. Serving breakfast, lunch, and dinner. The Dutch Kitchen at Lynnhurst Family Resort on Kentucky Lake offers "traditional Amish fare" breakfast on Saturday mornings from 7:00 a.m. to 10:00 a.m. Dinner specials are also available on Friday nights. Each weekday you can enjoy breakfast sandwiches, lunch sandwiches, specialty desserts and more. 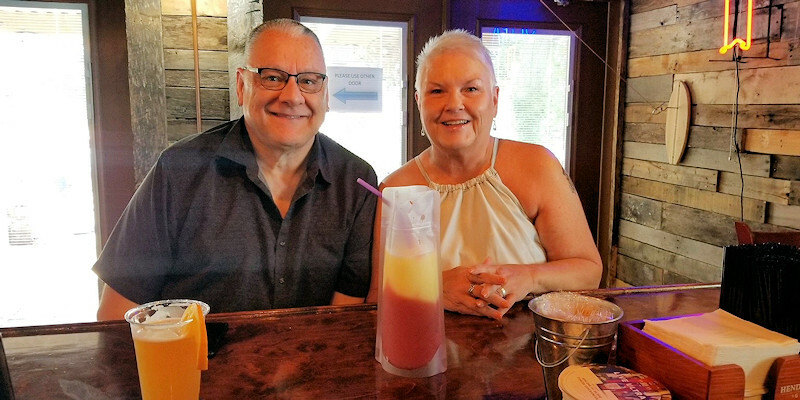 The "Turtle" as it is fondly known, features a full bar with good cold beer on tap, a casual menu and a family back yard party atmosphere. Enjoy live entertainment every weekend. Plenty of outdoor games like corn hole and giant checkers are fun for everyone. Our resort is known as one of the best, complete with cabins, swimming pool, courtesy boat slips, cafe with breakfast, lunch and evening dining. 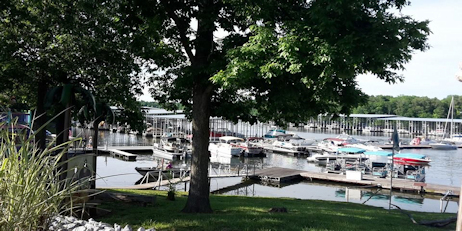 You will find the Buzzard Rock Resort to be one of the most comfortable lodging experiences in the Kentucky Lake and Lake Barkley area. 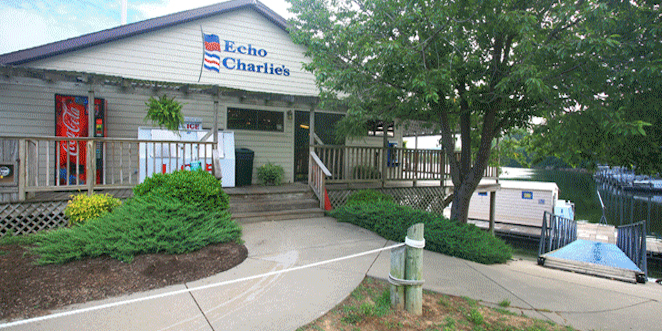 Echo Charlie's, located at Eddy Creek Marina & Resort, features breakfast, lunch, and dinner on the waters of Lake Barkley. Steak, seafood, appetizers, burgers, salads, and more. 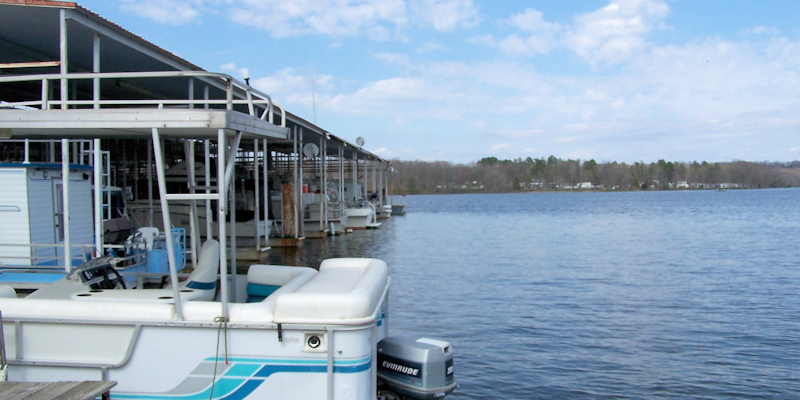 Ralph's Harborview Grill located at Moors Resort with outstanding views of the main lake and LBL. 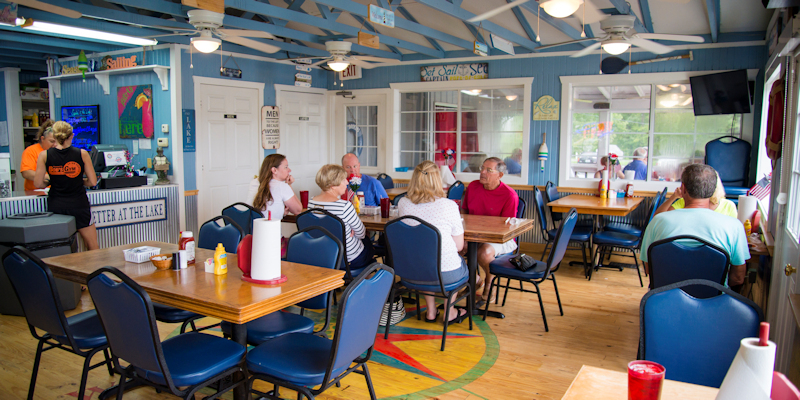 Come by water or land for some great southern cooking! Open Seasonally for Breakfast, Lunch & Dinner. The Brass Lantern Restaurant, western Kentucky's first three-star restaurant features fine dining at it's best. 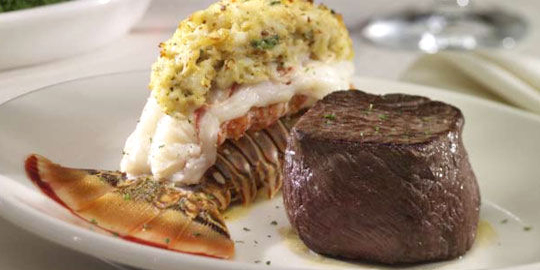 Prime rib, lobster tail, pork chops, chicken, pork ribs, deserts, salads, and so much more! Waterfront restaurant overlooking beautiful Cypress Creek on Kentucky Lake! 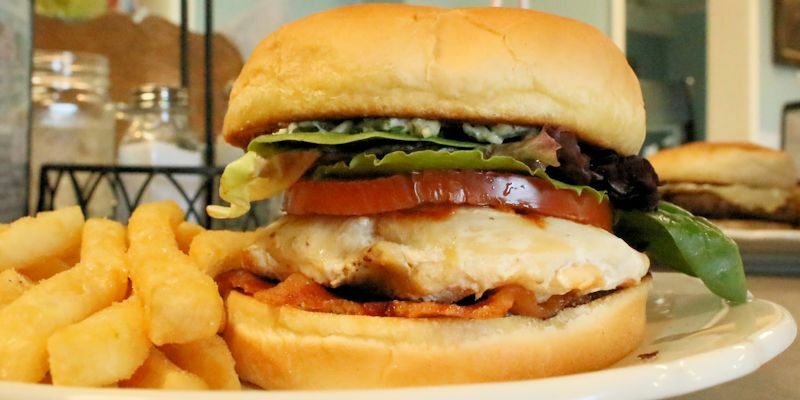 Try our famous broiled chicken, fried catfish, seafood, burgers, sandwiches, breakfast and so much more. 8060, 9 Goose Hollow Rd. 1940 J. H. O'Bryan Ave.